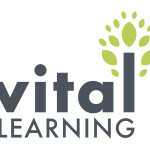 The Vital Learning online campus is ready to serve your staff development needs in areas from Microsoft Office, to Diversity to DISC Personality training needs. Over 700 courses can be accessed by your employees through your own branded campus that offers reporting features and more. Checkout our campus here and browse the content that can be accessed. 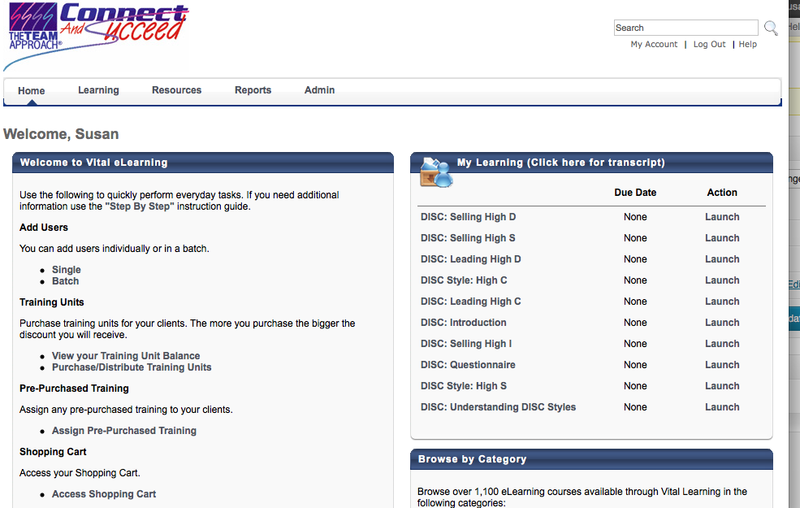 Contact us to request demo courses for any curriculum you wish to evaluate. Download a complete catalog today and evaluate Vital Learnings online solutions for your organization.